Happy 125th birthday Lady Liberty! Your gift? A party and five cameras so the world can watch your every non-move. A company has mounted webcams which will be switched on Friday, Oct. 28, 2011, during a ceremony to commemorate the statue’s dedication. The cameras, which will be on 24 hours, 7 days a week, were donated to the National Park Service by Earthcam Inc., a New Jersey-based company that manages a network of webcams around the world. 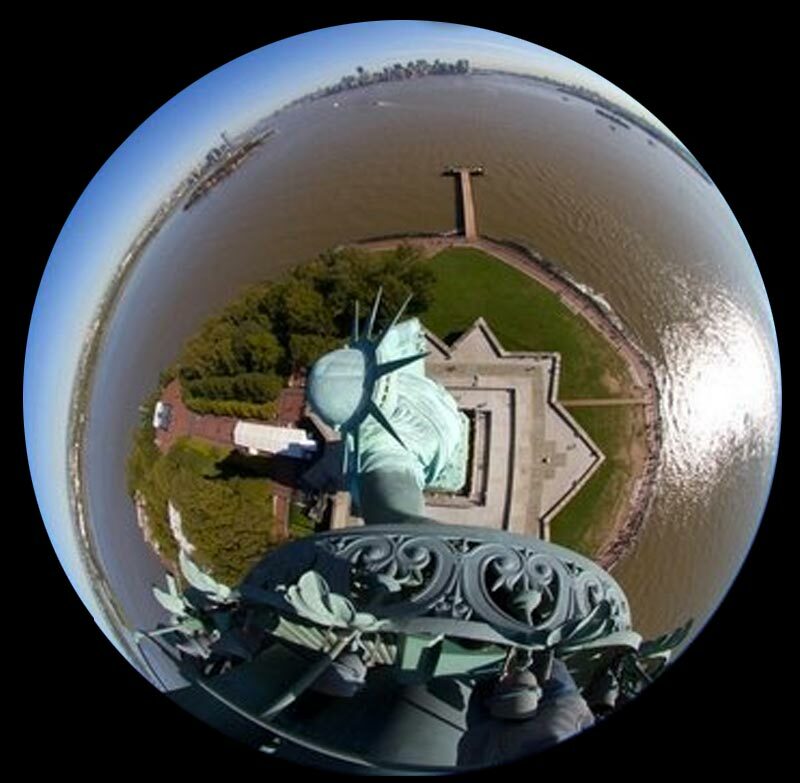 The webcams on her torch will let online viewers gaze out at New York Harbor and read the tablet in her hands or see visitors on the grounds of the island below in real time. Friday's ceremony also will be marked by a water flotilla, actress Sigourney Weaver reading Lazarus' poem and a naturalization ceremony for 125 candidates for citizenship representing over 40 countries.